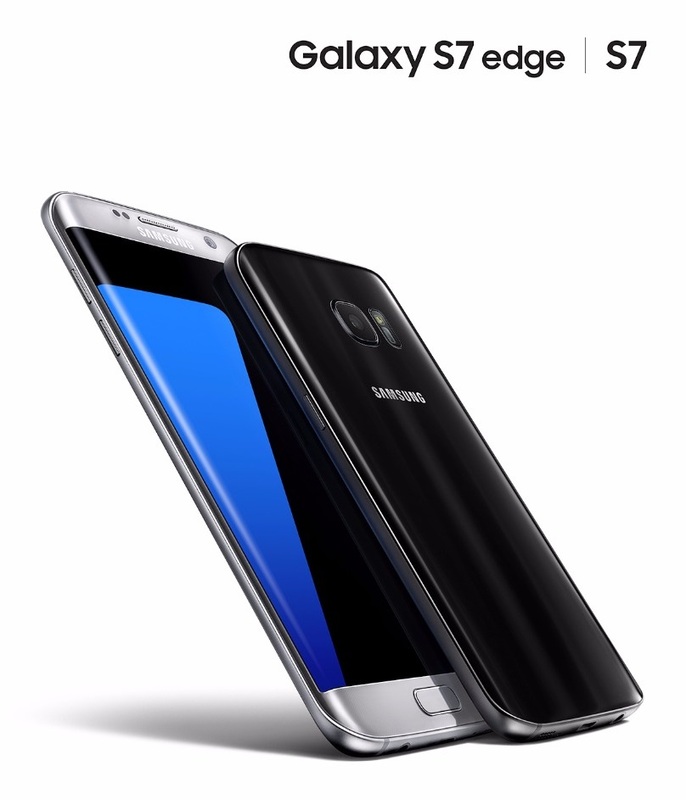 Last year Samsung introduced two Galaxy S6 variants, featuring a premium metal and glass design. This year they decided to stick with the design language plus refining them, thus the results are the Galaxy S7 and S7 edge. 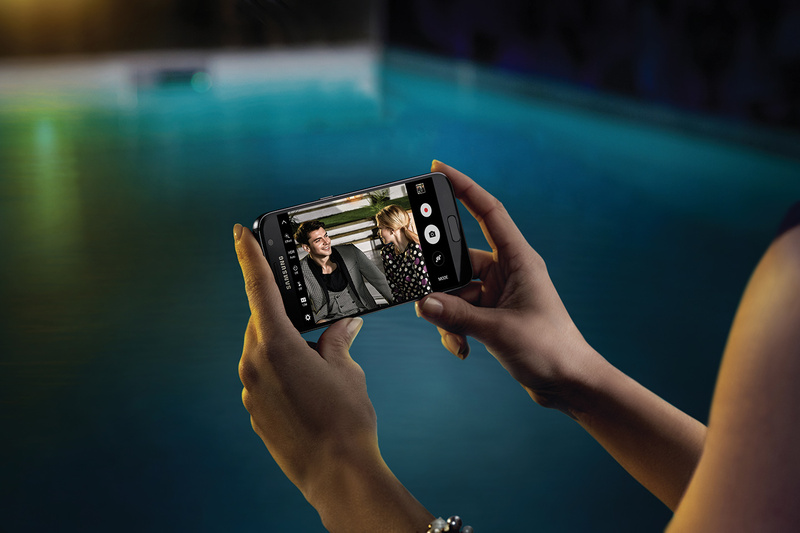 The Galaxy S7 sports a 5.1-inch Super AMOLED display while the S7 edge packs a larger 5.5-inch curved screen. Both devices feature a Quad HD 2560 x 1440 resolution and a new Always-on Display that will keep showing the time and notifications without waking up the phone. When it comes to the processing power, they both will have either a Quad-core Qualcomm Snapdragon 820 (Dual 2.15 GHz + Dual 1.6 GHz) processor or an Octa-core Exynos (probably the Exynos 8890, Quad 2.3 GHz + Quad 1.6 GHz) chipset coupled with 4 GB of RAM. 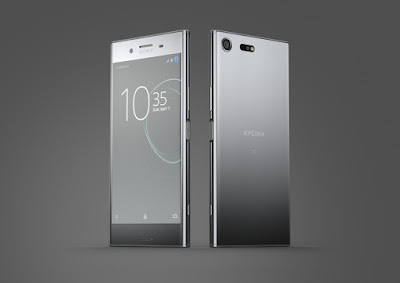 Both smartphones come with 32 or 64 GB of internal storage, and support external memory via the microSD card slot (up to 200 GB). The hybrid SIM tray allows users to insert a microSD card for additional storage or act as a dual-SIM. Interestingly, both Galaxy S7 and S7 edge are water and dust resistance with an IP68 rating, which translate into they can be submerged under a 1.5 m of water up to 30 minutes. 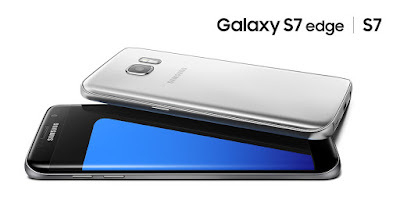 In addition, both the S7 and S7 Edge feature water-cooling technology to avoid any potential heating issues. As for the camera, the S7 duo equipped with a 12 MP rear camera instead of a 16 MP sensor used on last year model. Inside the camera is a brighter f/1.7 aperture, a larger 1.4 micron pixels and smart OIS as well as a new Dual-Pixel sensor for fast autofocusing, all to help in low-light photography. Other specs included a 5 MP front-facing camera with an f/1.7 aperture, fingerprint scanner, NFC, Bluetooth 4.2 and a 3,000 mAh battery in the S7, while the S7 edge has a larger 3,600 mAh battery. Both devices support fast wired and wireless charging. The Galaxy S7 and S7 edge will ship with Android 6.0 Marshmallow, and will be available in four colours: Black, Silver, White and Gold. Both smartphones will be rolling out starting from mid-March 2016 and pricing has yet to be announced.